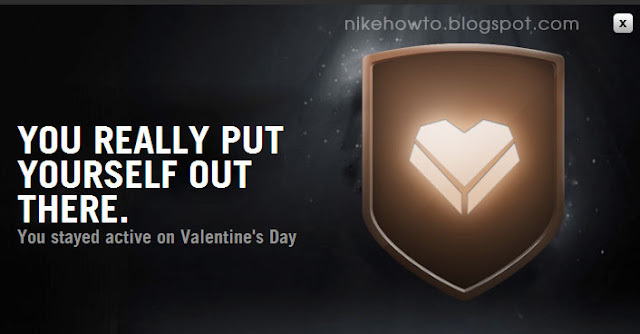 How Do I Earn the Chocalate Heart Trophy on Nike+? 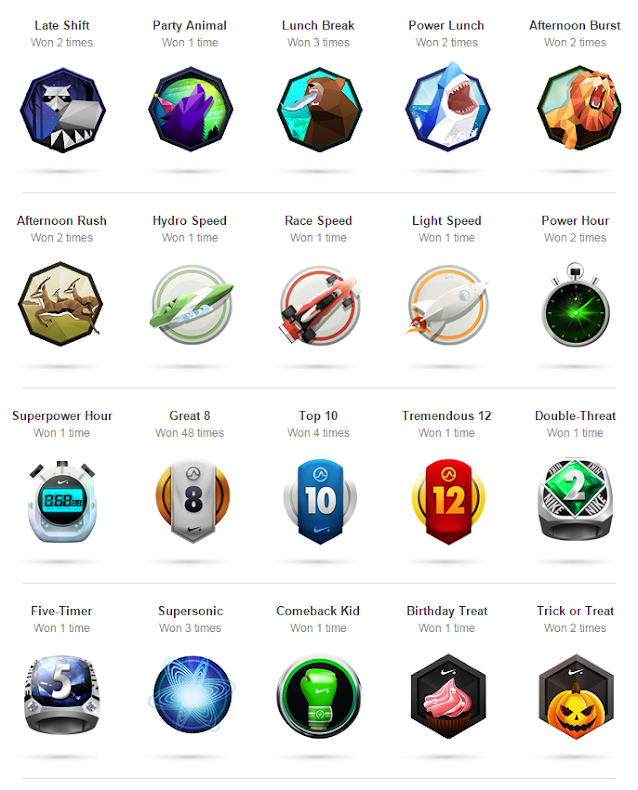 Hi thereI just went out for a run to get this trophy and I didn't get it! : ( Any reason why? Seems not working in Canada. Too bad! I just ran and posted my run on Nike+ and I did NOT get the Chocolate Heart badge!!! Damn you Nike, fix your site!! !